Divij Singhal is a young and enterprising entrepreneur who founded ICCS in the year 2004 and holds the position of MD & CEO in the Company. Under his strong leadership, ICCS has now large operations in India with over 3000 employees serving clients across various business verticals. 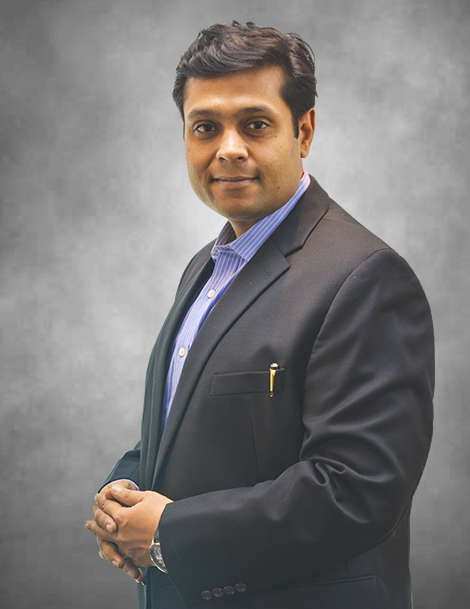 As the CEO & MD of the Company, Divij believes in achieving high standards of client satisfaction by delivering high-quality service and adding value to the clients. Divij’s vision is to make ICCS as one of the top preferred choice by client’s in their Outsourcing partnership initiatives. He holds Bachelor Hons Degree in Computer Science & Electronics from University of Sussex, UK. An avid golfer, he spends his weekends playing golf.